﻿﻿'﻿A family business, service focused & we thrive on delighting our customers.﻿ . We cannot be beaten on quality & will beat any written quotes by our competitors! 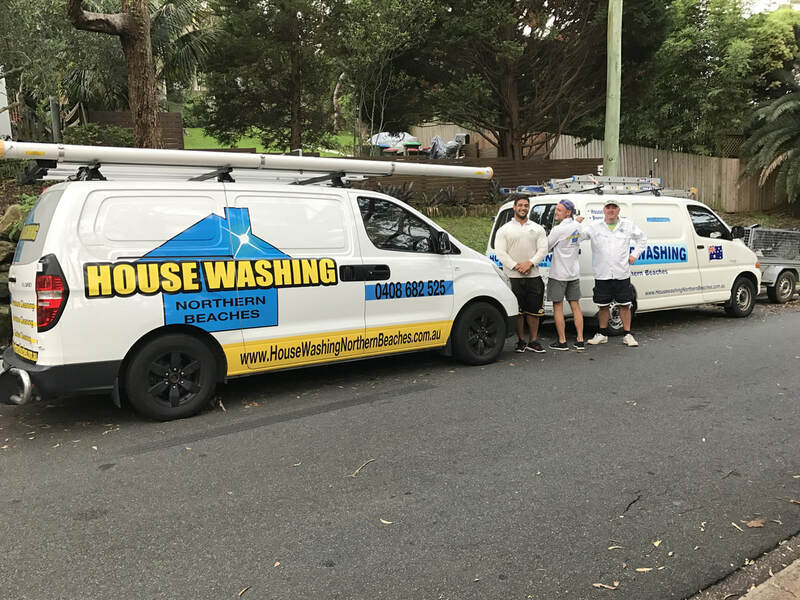 From the roof/gutters/chimney to the ground/pavement & surrounding property...we have been washing the exteriors of homes, high pressure cleaning & soft-washing on the Northern Beaches, North Shore (upper) to Maquarie Park, Hornsby & beyond for nearly 20 years. Our work is mostly repeat customers, referrals, commercial & agency work with word of mouth being our largest base. We work with builders, landscapers, cleaners, estate agents, painters and commercial/industrial cleaning service businesses. There is a reason we have been in business so long, we are good at what we do & use the latest technology with good old fashion customer service. We are fully insured $10m and exempt from water restrictions. We are a small, quote beating (we will beat all written quotes), professional family-run business that prides itself on its customer service, service care, diligence and most importantly, excellent results on every job! 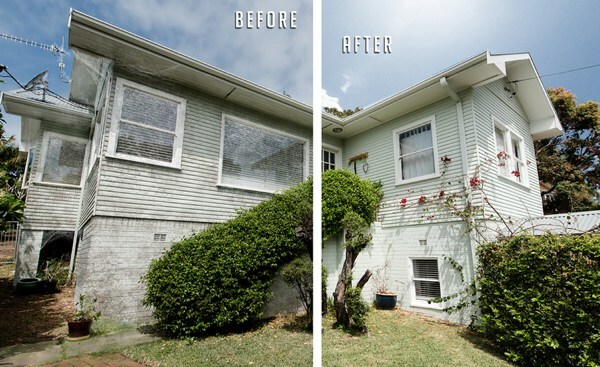 "House Washing Northern Beaches or Northernbeacheshousewashing gave my house a completely new look! We were going to have it painted but we were recommended by a friend and we never knew our house could sparkle like this. Thank you! We have invested thousands of dollars into the most up-to-date equipment to give your home the best exterior clean possible. We can reach the most difficult areas using our purpose made equipment and also use biodegradable chemicals to kill mould and algae and to help retard regrowth. 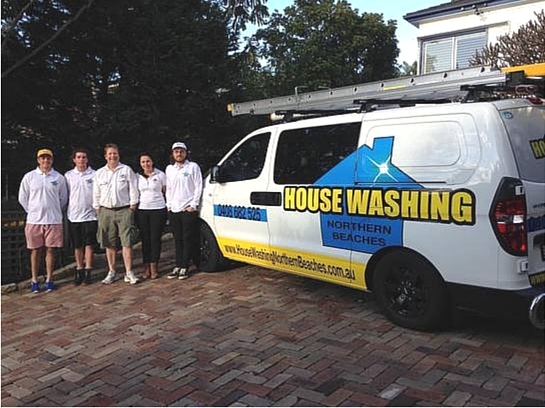 Our professional Northern Beaches & North Shore House Washing service is used by many local real estate agents in preparing properties for sale with the aim of achieving a quicker sale and maximising the sale price. If you are looking for one of the most professional and experienced house washing company’s contact us using the details to the right or below. We are number one on the Northern Beaches. Competitive high quality, fully insured, but not always the cheapest! Quality costs money & we are legal & compliant.....not so others on social sites! !